Atkinson & Kirby has supplied flooring from its Caledonian range for Theo Randall’s InterContinental London Park Lane restaurant, helping to create a sophisticated and prestigious look as part of a complete refurbishment to mark the establishment’s 10 year anniversary. Esteemed chef Theo Randall opened his first restaurant at the InterContinental London Park Lane in 2006. Since its launch the establishment has won numerous awards, and has been named one of the UK’s top 100 restaurants in the 2016 National Restaurant Awards. To celebrate its 10th anniversary, Theo Randall at the InterContinental London Park Lane underwent a complete refurbishment earlier this year. As part of the project, the restaurant was given a more modern aesthetic to help keep the business fresh in the face of increasing competition from a growing market. The installation was handled by Essex-based contract flooring specialist Chelmer Group. The company also advised on the product specification during the design and planning stage, recommending the Caledonian range in a natural finish to meet the restaurant’s requirement for a fresher and more contemporary look and feel. The dining area, which previously had brown leather and dark wood pillars, now boasts bare wood tables, lighter coloured furniture and a partial terrazzo floor, so it was essential that the wooden flooring area complemented these features. Derek Montgomery, from Chelmer Group, explains more: “We selected flooring from Atkinson & Kirby’s Caledonian range, as its natural looking patina provided a striking contrast to the terrazzo and helped to give the room a light and airy, yet sophisticated atmosphere. Atkinson & Kirby’s Caledonian range is available in oak, maple, walnut and blacknut, with a variety of finishes including lacquered, handscraped, brushed and oiled. 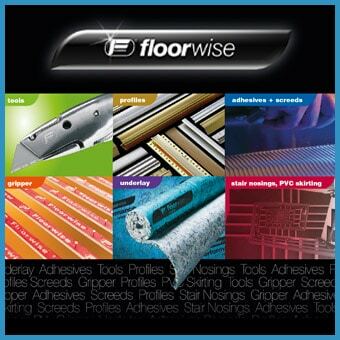 Thicknesses range from 14/2.5mm to 20/6mm, with widths from 90mm to 207mm.